Swing with Duke! 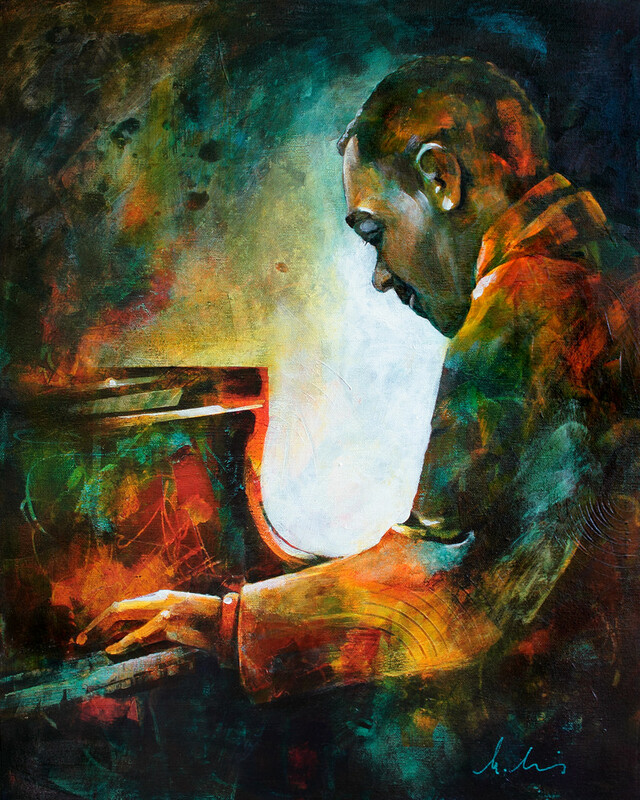 Duke Ellington is a jazz legend, writing so many of our standard, well loved melodies. Here he is at the piano, where he was most at home.